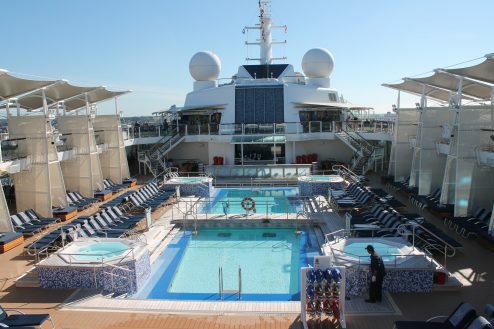 Celebrity Eclipse is a popular ship by 5-star cruise line Celebrity Cruises. 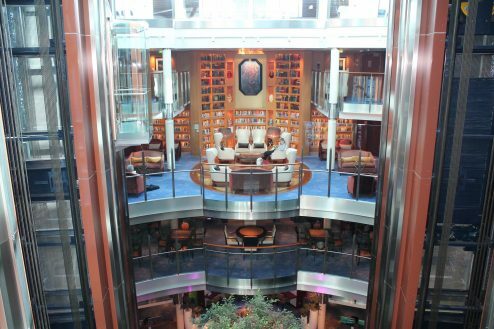 Laura Wing, one of our Cruise Concierge, recently went on-board Celebrity Eclipse for a look around. 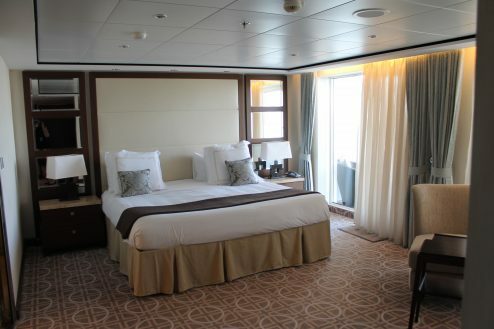 Here’s what she thought of the ship, along with photos that she took during her visit. 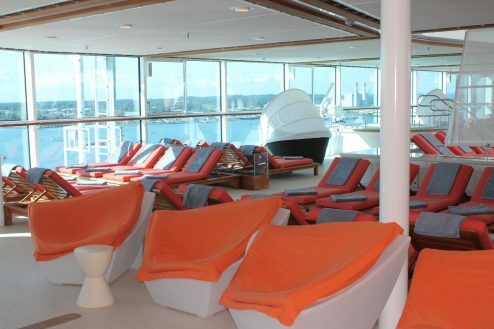 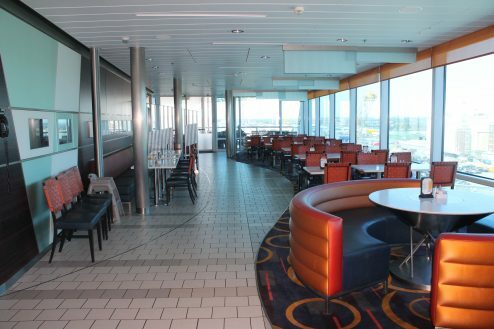 My first impressions when I stepped on-board Celebrity Eclipse were how stylish and modern she is. 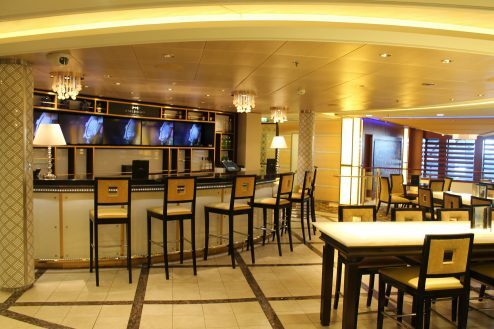 The ship feels spacious, bright and very welcoming. 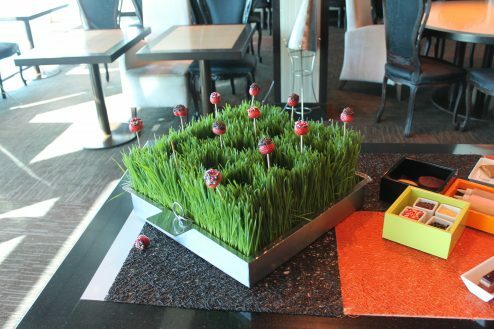 My favourite area was the Lawn Club, with its real grass. 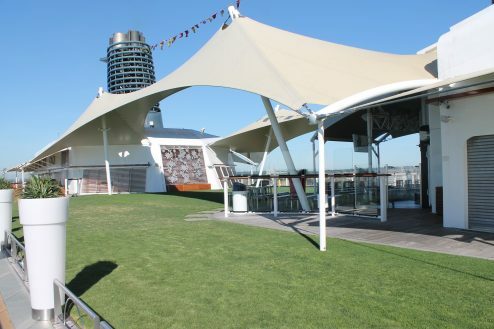 The grass was a bit patchy around the edges where people had rolled their suitcases over it, but on the whole I think that the idea of having real grass on a ship is absolutely brilliant. 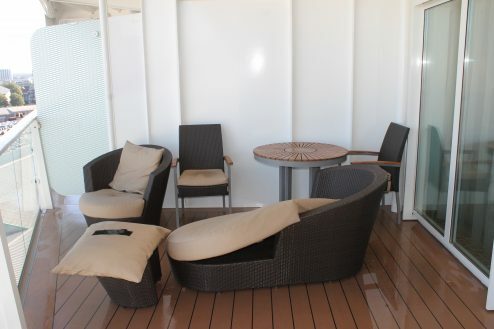 You can enjoy a picnic, play boules and croquet or enjoy live music as the sun sets over the sea. 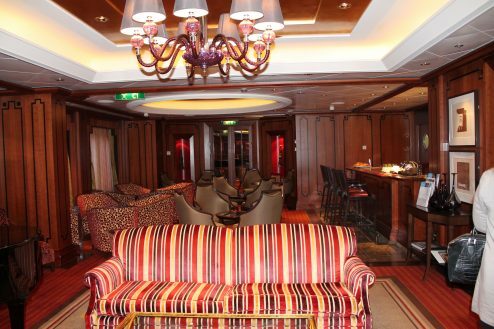 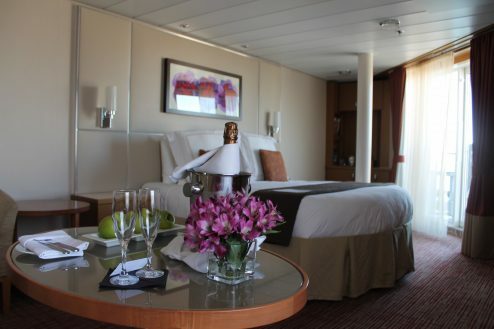 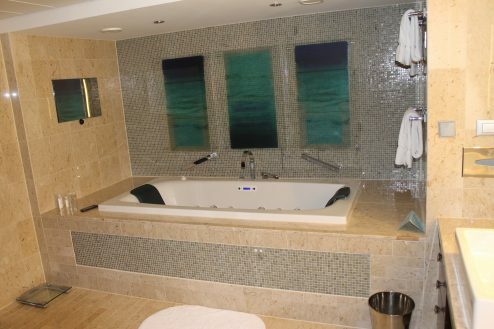 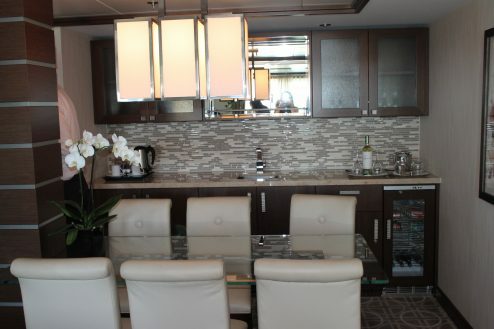 During our visit we saw five different types of staterooms and suites. 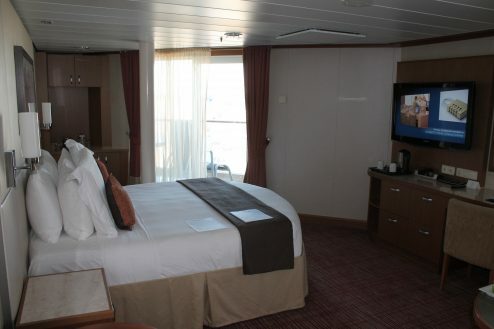 Even the inside staterooms felt spacious and each looked very modern with nice toiletries in all the bathrooms. 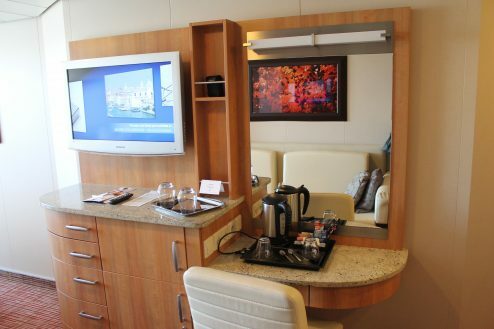 The only negative I could mention is that the mini bar fridges were a little on the small side. 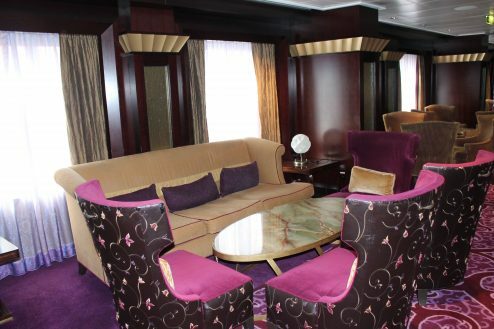 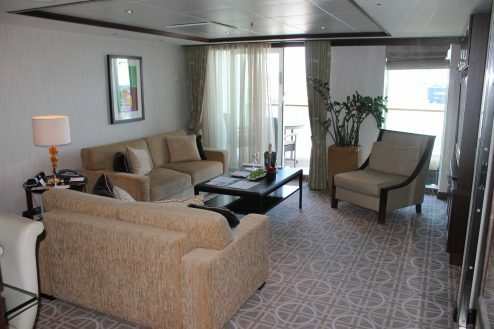 The balcony staterooms had large and comfortable furniture, perfect for relaxing. 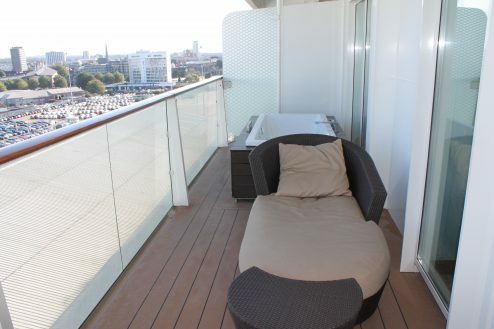 The Penthouse Suite had a spa bath on the balcony, which is a nice touch, although personally I would have preferred a hot tub – there was certainly room for one on the huge balcony. 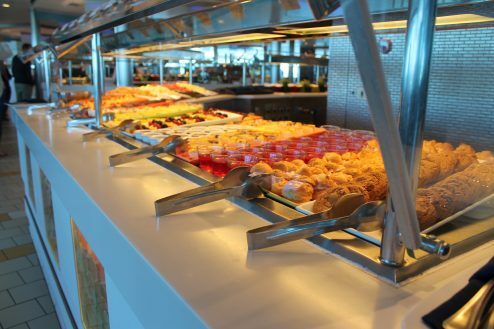 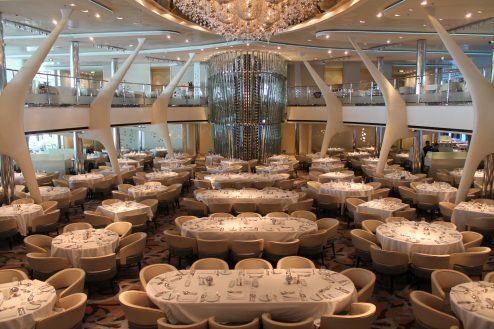 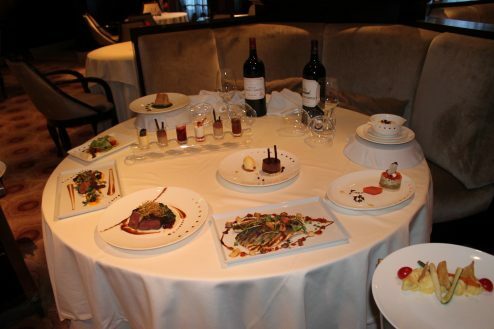 Celebrity Eclipse has six complimentary dining restaurants on-board. 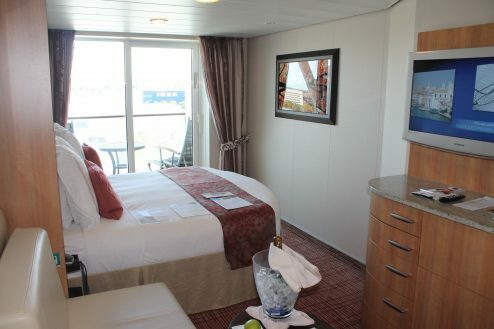 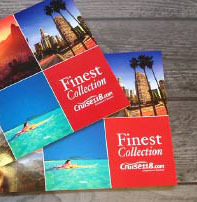 Guests staying in all grades of accommodation can enjoy four of them. 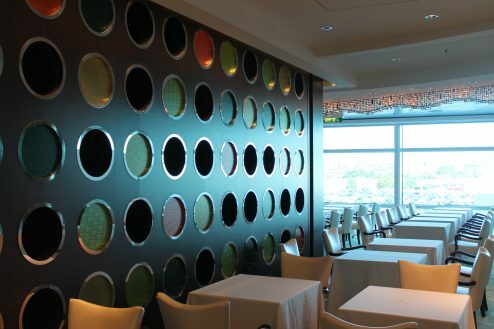 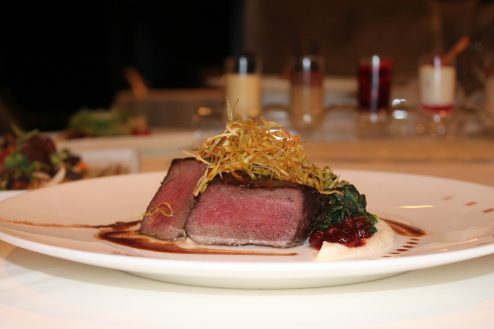 Luminae is an exclusive restaurant for the use of guests staying in suites. 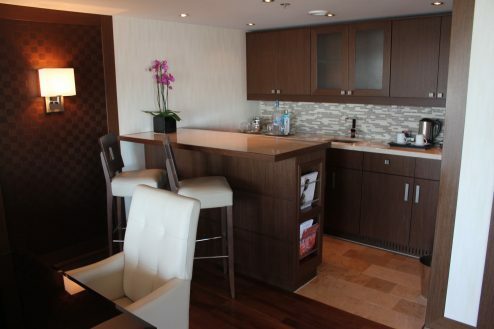 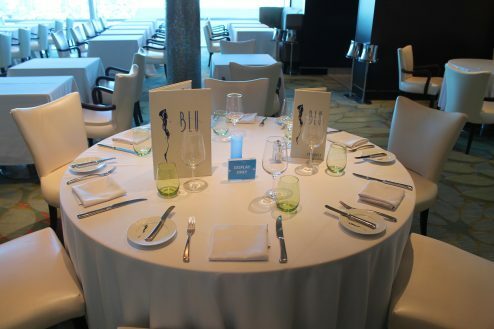 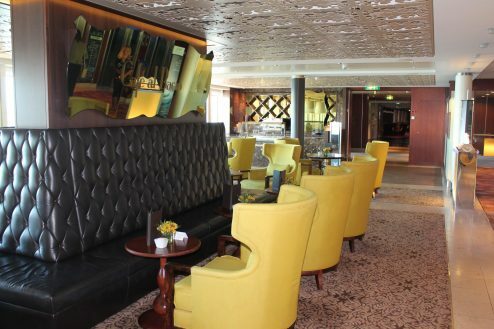 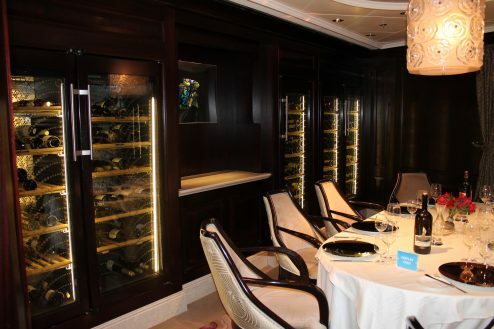 Blu is a ‘spa restaurant’ only for the use of guests staying in the Aqua Class staterooms. 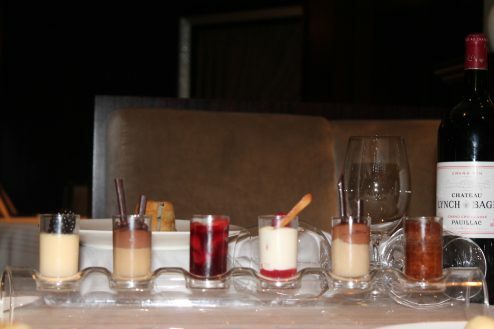 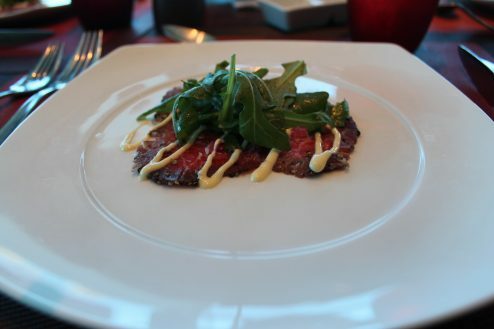 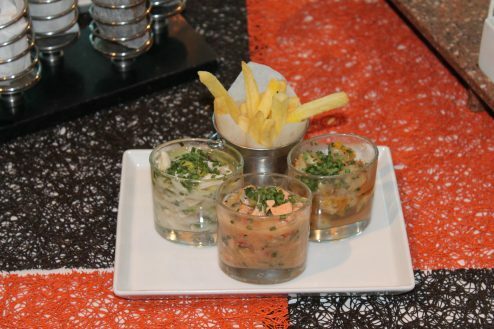 We were lucky enough to sample the food from Lumiae and it was of a very high standard. 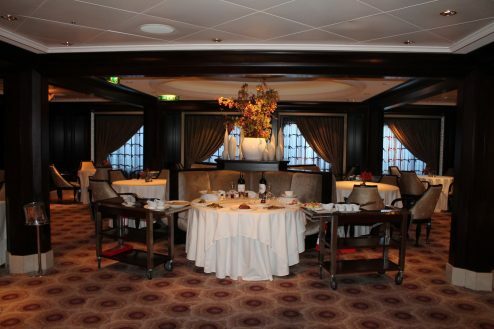 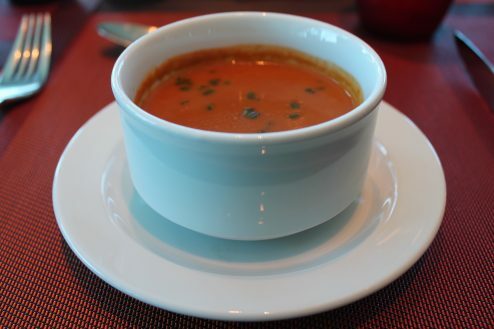 The restaurant itself was beautiful – simple and elegant with stunning views out to see from the tables. 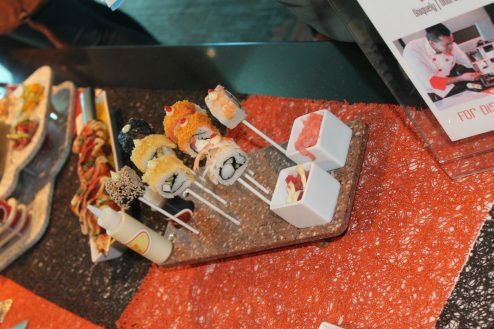 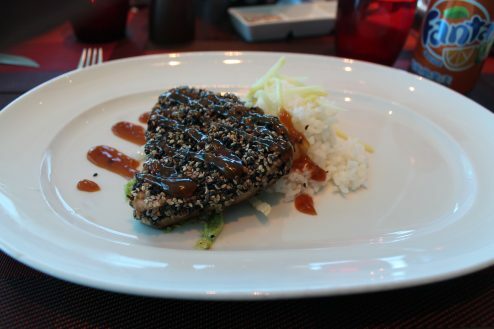 We also sampled food from Qsine which is a very unique restaurant which aims to ‘surprise and delight’ with unusual foods. 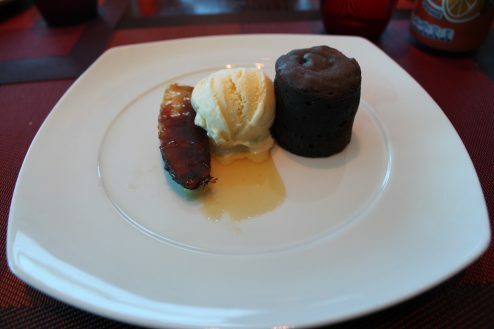 And that it certainly did! 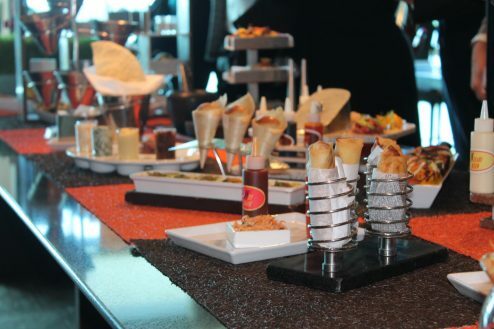 My favourite dish was the spring rolls which were served in actual springs. 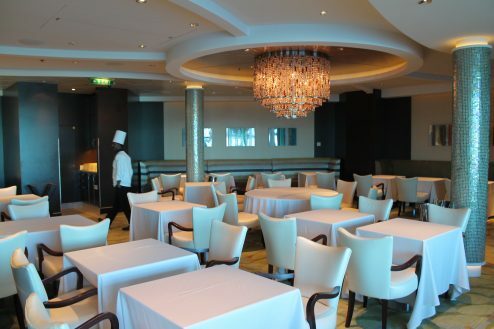 Guests can order their food from an iPad, which is a nice touch and in keeping with the uber-modern feel of this restaurant. 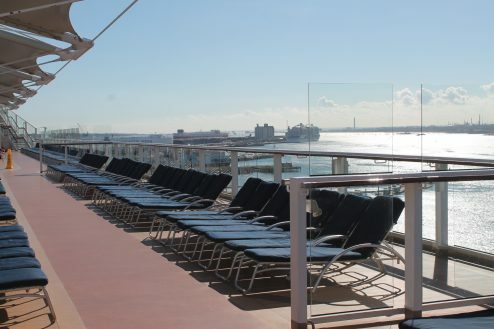 I loved Celebrity Eclipse! 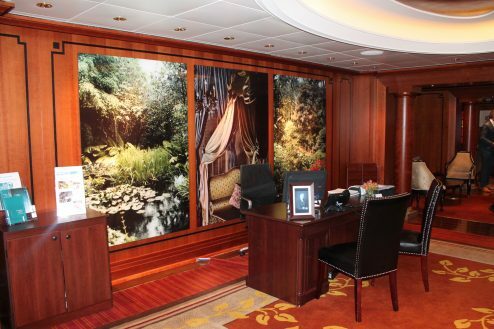 The people on board this ship were mostly professionals in their 30s to 60s, although there were a few older guests on-board too, so she appeals to a wide range of people. 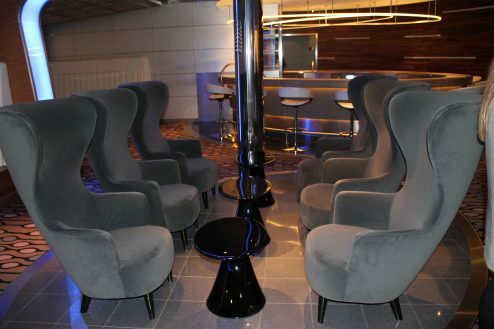 The dress code is smart casual which makes for a very relaxed and fun atmosphere. 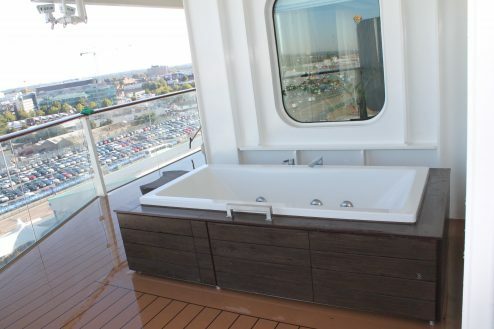 I’d definitely enjoy a cruise on this ship for my own holiday, and would recommend her to anyone looking for a relaxing time in beautiful surroundings, particularly if they appreciate delicious food. 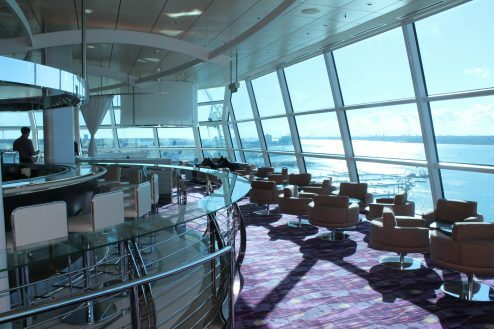 If you’re considering a cruise on Celebrity Eclipse and would like to speak to someone who’s been on-board, please give our Cruise Concierge team a call on 0207 980 2847.